Offers the Finest Accommodation and Facilities WIZ Multicusine Restaurant, Wellstocked Bar & Banquet. The HOTEL Offers Tastefully appointed Executive and Deluxe Rooms, Meeting the Needs of Every Guest with qualified team of Proffesionals. A Warm and Cheerful Welcome await you while you are Waiting for your Near and Dear one going through the Latest Happening of the World. You obviously Feel the real comfort of the hotel & its elegance. 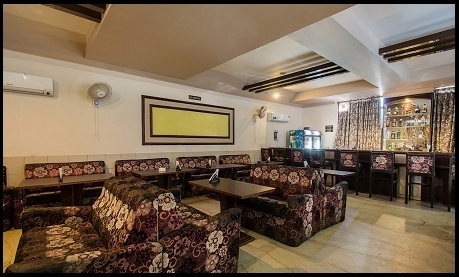 The HOTEL GOYAL PALACE Offers the Finest Accommodation and Facilities. The HOTEL Offers Tastefully appointed Executive and Deluxe Rooms, meeting the Needs of Every Guest. A cluster of 36 Airconditioned Rooms in the Hotel inspires guests to stay with facilities & services leading to guest satisfaction. 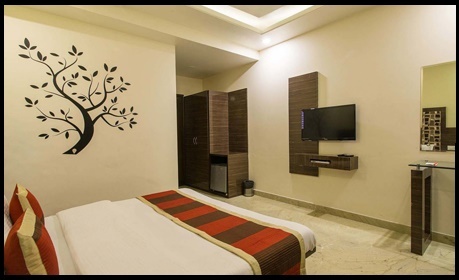 GITs also share this satisfaction & carry memories of their comfortable stay in the rooms. 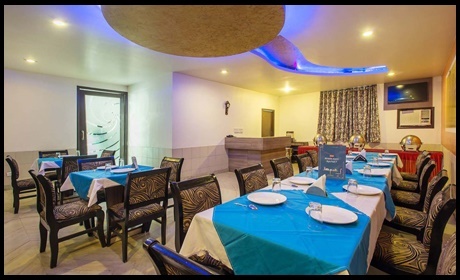 The Cosy restaurant offers multi cusine food round the clock with sitting strength of 60 covers at a time. Quality and presentation of food are well known in the vicinity.Food is prepared traditionally with the local spices for which Rajasthan is famous for. Our well stocked bar offers relaxation in air conditioned enviorment with facilities on moderate rates.It supplements snacks requirements as well to your taste. 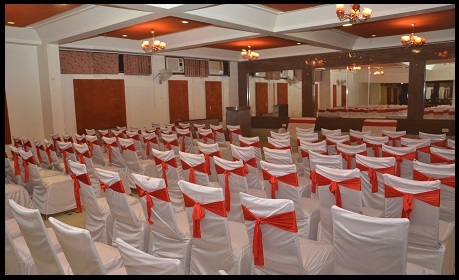 Banquet Hall offers sitting caicity of 200 covers leaving out the dining area with powerful air conditioning & furnishing. This caters to the social & familial requirements of day today and occasions. .
Sign up for our newsletter, and we�ll keep you updated on all events at Flawles!